Great Races Near Home That You Would Not Want To Miss | JustRunLah! 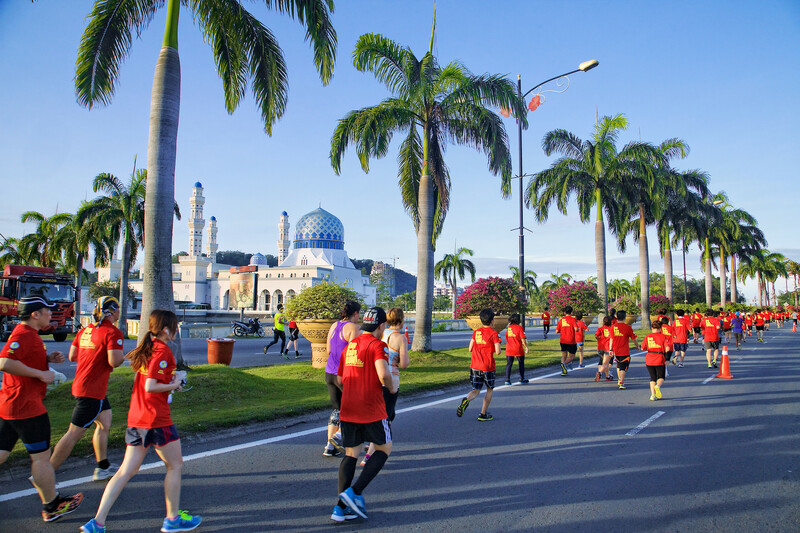 The Borneo International Marathon is a notable marathon on the South East Asian marathon calendar that attracts runners from far and wide. 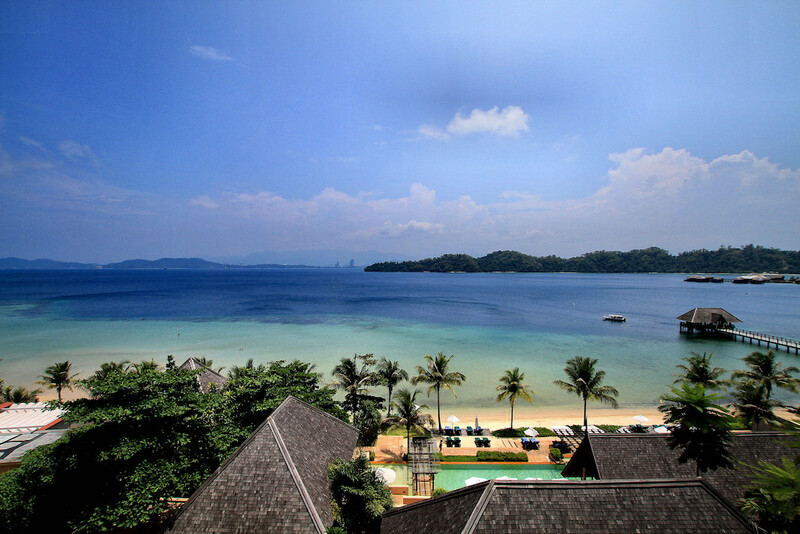 Undoubtedly, Borneo is one of the most sought after tourist destinations in Malaysia and the race is held along the scenic coastal roads of Kota Kinabalu. 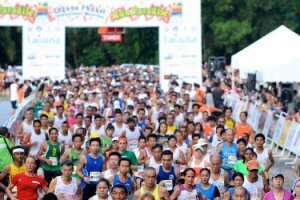 In fact, the Borneo International Marathon is even dubbed “The Beautiful Run” among runners. 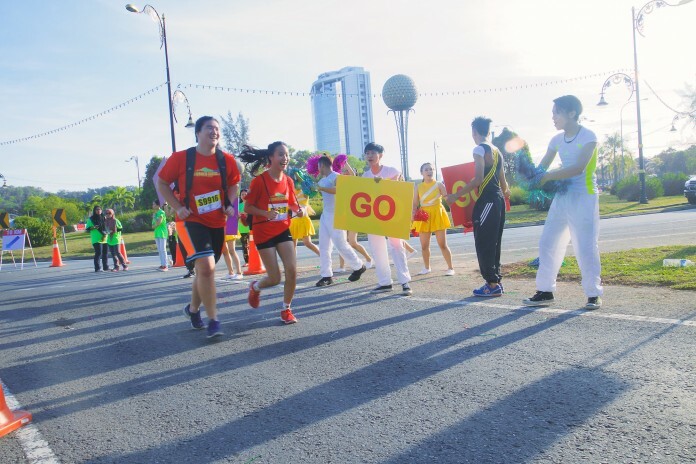 Happening on a public holiday Labour Day, Borneo International Marathon is the race for Singaporeans looking for a unique sensation of marathon experience blended with awesome sightseeing and scenic exploration. In the course of the marathon trip, you can set aside a special time and take a tour of some of the nature trails that Malaysia has to display. Your first stop can be Kudat, a tourist hot spot featuring stilted building and unique fishing boats. Seafood lovers are going to love Borneo for its cheap and good seafood. You may also revive your marathon adventure by hiking the rainforest trails in Sabah. If you love nature and wild game, you can pass through Palau Tiga Park. The National Park buzzes with a variety of animals that you would not fail to love. Get a deeper insight of nature by taking a tour through the Poring Hot Springs. 42Race is offering free race entry with travel package purchased, only at $308 till 14 Feb. Click to enquire. Well organised, appropriately planned, and widely anticipated, thousands of people will be traversing Phuket in one of the most historical Marathons. You will get to tread through what is supposed to be one of the most glorious Asia’s cities. Meet with over 6,000 different people from more than 60 nationalities and share the glorious moment of traversing local villages, pineapple plantations, and rubber fields. Besides the high-spirited flexing of muscles, this International marathon presents you with the opportunity of exploring the magnificent town of Phuket. Grab the opportunity to explore the glorious Phuket town boasting of architectural designs of Chinese Immigrants. In the land of smiles, you can further experience the Thai culture by enjoying what it is famous for – food, massage and its people’s hospitality. 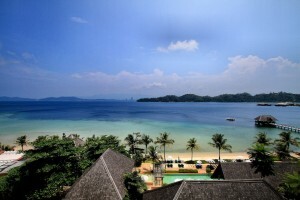 Phuket Marathon Travel Package from $298. Click to enquire. Introduced in 2014, the Angkor Empire marathon is the first full marathon in Cambodia. 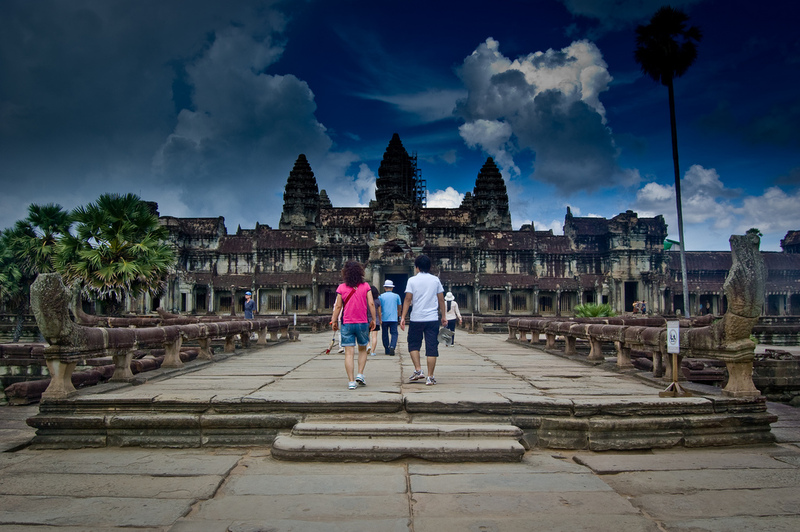 The race is situated in Angkor Wat, which is a temple complex and the largest religious monument in the world. 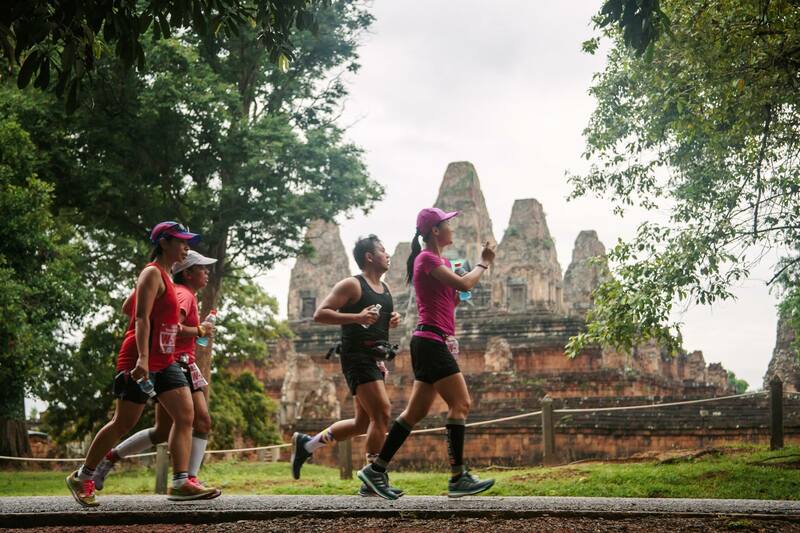 You will get to run through some breathtaking scenery including some of Cambodia’s ancient temples. The route is also known to be typically flat, and runners can expect to get their PBs at this race! 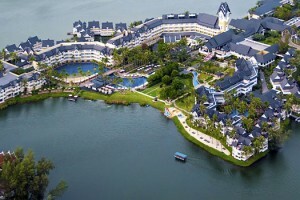 Siem Reap is a growing Cambodian city that is a popular tourist destination. Surrounding the city is a range of ancient temples, well preserved and beautiful to visit. In the city itself you will find a variety of restaurants, lively nightlife and plenty to see and do. The most popular tourist attraction around Siem Reap is the Angkor Wat temple, a sight that you will see during your marathon run and definitely one that you consider taking more time to explore. Considered the 7th wonder of the world, the Angkor Wat temple is astonishingly well preserved. It is the largest religious monument in the world and when visiting, you cannot help but be awe struck by its majesty. 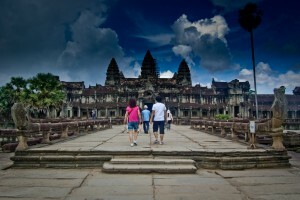 Angkor Empire Marathon Travel Package from $298. Click to enquire. 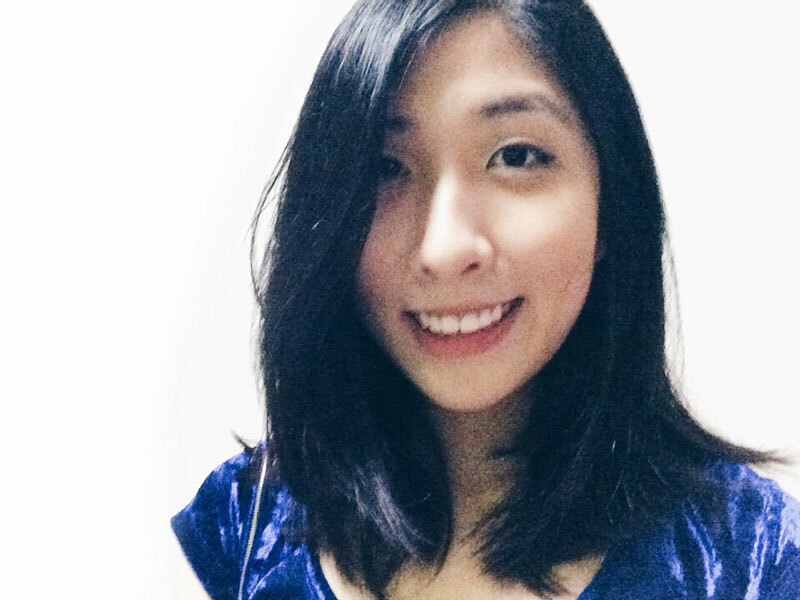 Head over to 42race.sg now to view more races and get your best marathon travel experience! Sorry I meant 4 December.